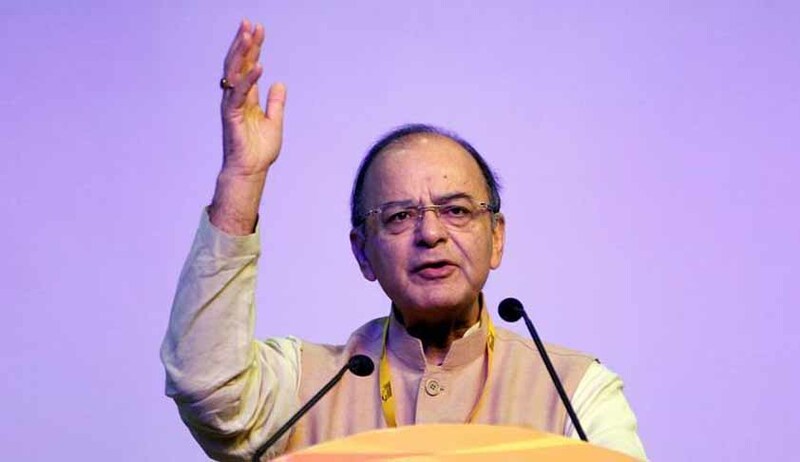 The Lok Sabha, on Wednesday, passed the Finance Bill. The Bill would now go to the Rajya Sabha, which can neither reject nor amend it, and must return it within 14 days, after which Lok Sabha may accept or reject all or any of its recommendations. Aadhaar card has been made mandatory to file Income Tax Return (ITR) and for permanent account number (PAN) from July 1. Further, PAN cards will have to be linked with the 12-digit unique identification number before the July 1 deadline. “Aadhaar has biometric details, so its chances of misuse become minimal. When the country has so much technology, and when it is being put to use, then why create such a hue and cry about it? It is an anti-evasion measure which will benefit the country. So the government considers it right to implement it,” Finance Minister Arun Jaitley was quoted as saying. Through amendments made to the Companies Act, conditions have been relaxed for contributions made by corporate entities to political parties. Such contributions were, until now, restricted to 7.5 per cent of average net profit in the past three financial years. Incentives have been provided for political donations to be paid through digital payments and cheques. Cash donations have been capped at Rs. 2,000. Reserve Bank of India will be able to authorize smaller banks to issue electoral bonds, which can be bought by cheque or digital payments, for funding political parties and election campaigns. Cash transactions have been capped at Rs. 2 lakh, instead of Rs. 3 lakh as earlier proposed by Finance Minister Arun Jaitley. According to a tweet by Revenue Secretary Hasmukh Adhia, a penalty of equal amount would be levied in case of violation of the provision. Corporate tax has been reduced from 30% to 25% for small firms with annual turnover of up to 500 million rupees to boost investment. The rate of personal income tax on annual incomes of Rs. 250,000 to Rs. 500,000 is lowered to 5 percent from 10 percent. A 15 percent surcharge will be imposed on tax on annual income of over one million rupees. Tax exemptions have been provided for real estate developers, if they complete their projects in five years. Further, start-ups have also been exempted from paying income tax for any three consecutive years out of initial seven years after incorporation. Income Tax Department has been permitted to conduct raids of places without giving any explanations for the same.